A beautiful full moon will grace our skies on Monday November 14 this year. 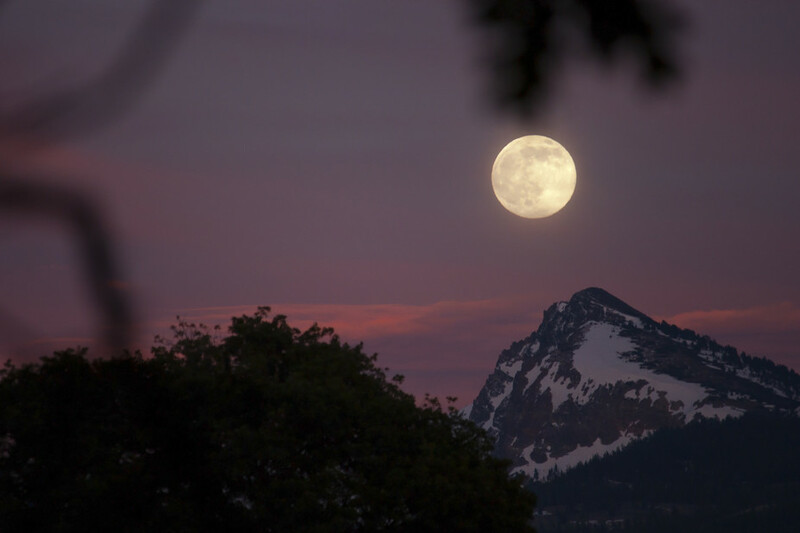 Full moons always rise around sunset, so look for it towards the east during evening twilight. Every month, occasionally even twice a month, the full moon adorns the night. What makes this one so special is all the hype of the supermoon. A quick glance at the statistics and you can see what everyone’s buzzing about. The supermoon is up to 14% bigger and 30% brighter than the smallest full moon of the year (which occurred last April). What’s more, this supermoon is the closest full moon since January 26, 1948, making it the closest to date in the 21st century. The full moon won’t be this close again until November 25, 2034. Certainly sounds impressive, something worth taking note of and as regular readers would know, I’m all about motivating people to step outside and appreciate the wonders of the night sky. The supermoon is such an easy sell, but why can’t I embrace it with real excitement? Because in my heart, I feel like we are being duped and that makes the super buzz fizzle out pretty quickly. The supermoon is a compelling statistic paired with a catchy name, that’s for sure. It reminds us that the moon follows an elliptical orbit and over time, its distance to Earth varies across the range 357,000km to 407,000km. The moon’s orbit drifts around the Earth. Each orbit, the moon’s closest approach to Earth is known as perigee, while its furthermost point is called apogee. 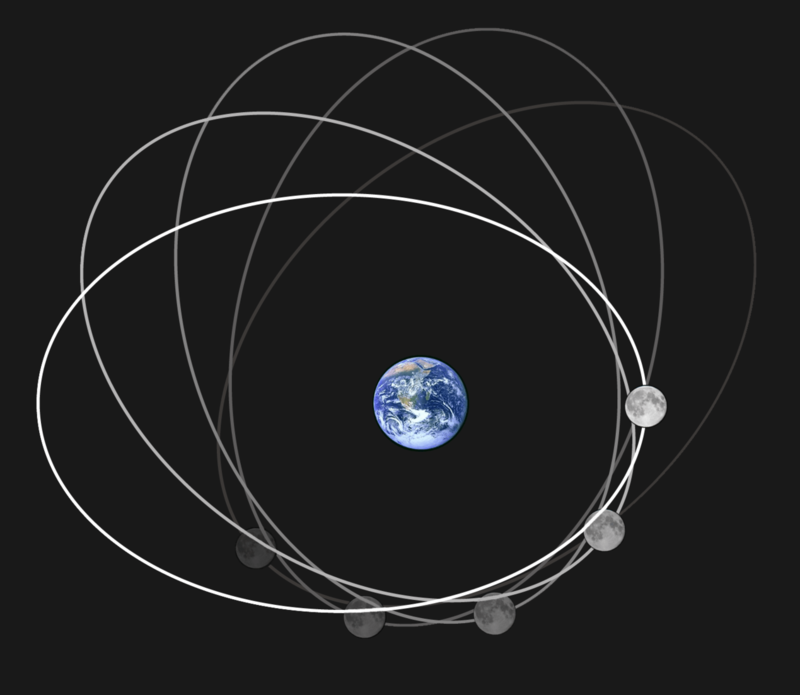 Furthermore, the moon’s orbit twists around the Earth, so perigee and apogee slowly drift in relation to the phases of the moon. A supermoon occurs when the full moon coincides with perigee. Wait about six months later, and the full moon now occurs close to apogee. 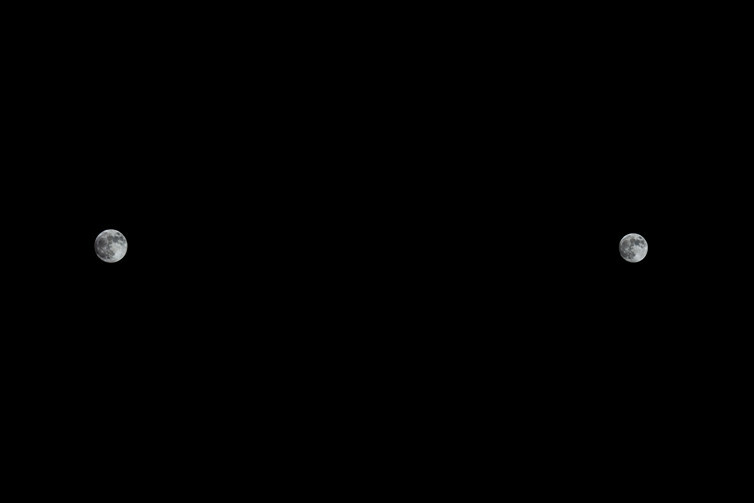 This results in about a 50,000km difference between the closest and the most distant full moons each year. The question we need to ask ourselves is – does the supermoon look any more magnificent than other full moons across the year? And the answer is no. The only possible exception is if you are someone who regularly observes the moon and has an in-depth knowledge of its appearance. Don’t forget, how the moon really appears to us in the sky. Stretch your arm out in front of you and now raise your little finger. The width of your finger is roughly 30 arcminutes across, which is about the size of the full moon. Monday evening, the supermoon will be 4 arcminutes larger than April’s full moon, which was the smallest to occur this year. That’s like comparing the width of your finger to the width of your fingernail. Sure it’s bigger, but is it worth all the fuss? Perhaps you have seen the great photographs of a supermoon directly compared to the smallest full moon (a “micro moon”). Below is a more true rendition of how these moons compare in the night sky. I’ve taken the supermoon and the “micro moon”, scaled each by the same amount, and placed them apart in the frame. Are you certain which one is bigger? A more accurate comparison of the year’s largest full moon (or supermoon) and the smallest one. Certainly back in 1948, the last time the moon was so close to Earth, the hype that’s around today simply didn’t exist. The supermoon is not a phenomena that’s been passed down through centuries of studying the changing night sky. It’s a story that originated five years ago and can be traced back to two unrelated events of March 2011. On March 11 that year, Japan was devastated by an earthquake and tsunami, which resulted in the disastrous nuclear accident at Fukushima. A week later on March 18, there was a supermoon, a term invented by astrologer Richard Nolle in 1979 but it had never been widely used. Nolle describes a supermoon as either a full moon OR a new moon that occurs when the moon is close by, or more specifically within 90% of its closest approach to Earth. On that basis, you can have four to six supermoons per year. Nolle’s interest in supermoons is his belief that their “extreme” tidal force can produce natural disasters – severe floods, powerful earthquakes and volcanic eruptions. But the moon – super or not – is not capable of such. But the chance occurrence of the earthquake and the supermoon in the same month, gave enough coverage to the term that it has now entered the public realm. Every year we are encouraged not to miss this rarity, as Google trends shows us. The supermoon phenomena takes off in March 2011. What bothers me most about the supermoon is that it seems to be a case of knowing more but understanding less. The moon has been enthralling humanity since we first looked up. It beckoned us to build rockets so that a rare few could visit the moon and walk on its surface. Does the supermoon hype reveal our true disconnect with the wonder and awe of the night? That we’ll only marvel at the moon if we think it’s bigger, brighter, better and rarer than any that have ever come before it? So to break the cycle, be sure to enjoy the full moon on Monday night, yet be amazed that something so wondrous occurs every month. Be sure to see it, as full moons are glorious, especially when you catch them low to the horizon. If you see the moon near the horizon and begin to contemplate how big it looks, take note that this isn’t related to its closeness but is purely an optical illusion. Place your little finger over the moon to measure it and you’ll note that it doesn’t change size as it moves higher in the sky. This illusion happens with all full moons and even constellations too. Curiously, we don’t know why our brains trick us into thinking the moon is bigger on the horizon compared to when it’s high overhead, although the Ebbinghaus illusion and the Ponzos illusions are possible explanations. Now surely that’s something to buzz about.